Tanzania is a Sub-Saharan country with a population of close to 50 million people and an estimated growth rate of 2.8% in 2014. 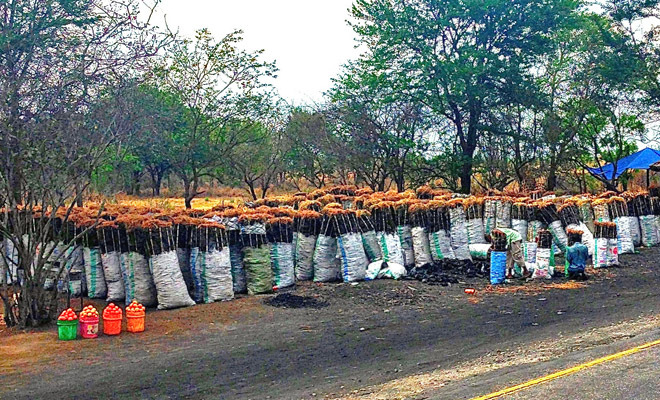 Of the total energy consumption in Tanzania, 88 percent is estimated to originate from fuel wood, 7 percent from petroleum, 4 percent from charcoal, and 1 percent from hydropower. This means that 92 percent of total energy is derived directly from biomass, a large part of which is wood. This wood is largely collected from local forests, oftentimes illegally. 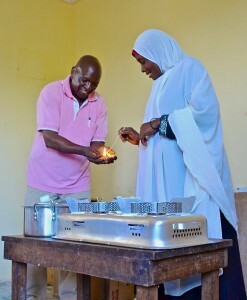 Hillary Njau demonstrates the CLEANCOOK stove in the Zanzibar Pilot Study. This situation is complicated by the fact that many communities have Participatory Forest Management Agreements, where they are given exclusive rights to certain resources within a neighboring forest, oftentimes including dead wood, in exchange for helping in management and protection. 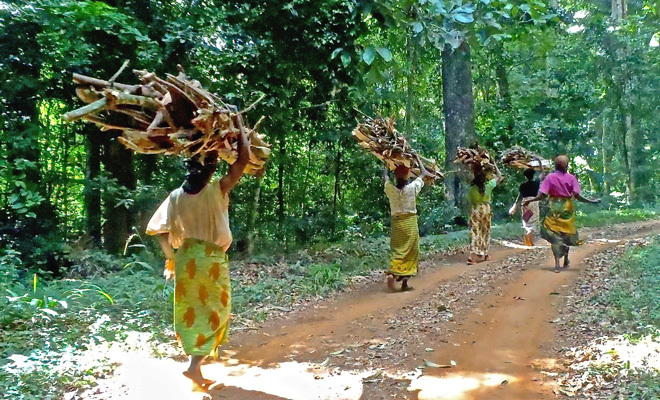 These agreements, though enacted with good intentions, give villagers access to neighboring forests where instead of following rules, villagers often cut wood for their daily cooking needs. Currently, Tanzania has approximately 39.9% forest cover. The country has an annual deforestation rate of about 1 percent, around 400,000 hectares, which is twice the world rate of .5 percent per year. Between 1990 and 2010 Tanzania has lost 19.4% of its forested land, or around 8 million hectares. Despite a relatively high amount of forest stands, there is very little remaining primary forest in the country and the high deforestation rate will quickly lead to widespread clearings. Given the imminent dangers and potential to save so much at-risk land, Conservation International placed the coastal forests of East Africa among the top 10 on their list of endangered forests around the world. 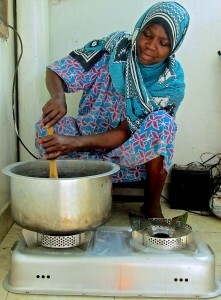 Woman in Zanzibar cooking on the CLEANCOOK stove. Some initiatives are underway to save Tanzania’s biodiverse forests, such as giving villagers timber seedlings to plant in their farms. While this acts as a way to replace some of the wood being used from local forests, it is by no means a final solution. What needs to be done in Tanzania is a shift in energy use. 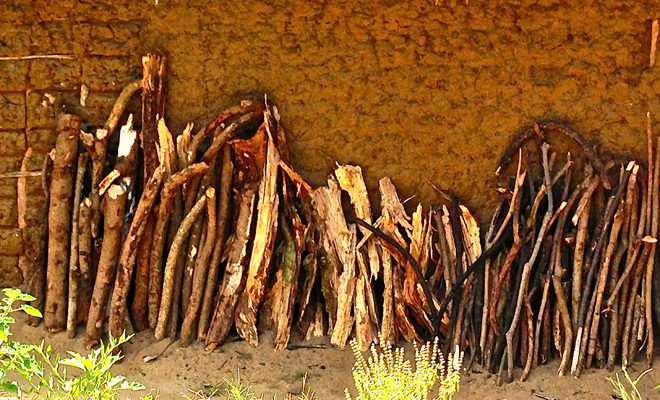 Project Gaia has recently completed a pilot study in Zanzibar, a group of islands off the coast of mainland Tanzania, which investigated alternatives to the fuelwood and charcoal currently being used in the region. The study, commissioned by UNIDO, focused on Unguja, the largest of the Zanzibari islands, which like the rest of Tanzania is facing growing rates of deforestation. A 2013 study showed that 572 km2 (about 34.5%) of Unguja is still forested (though around 5% of this is agricultural forests), while deforestation is occurring at a rate between .82% to 1.19% per year. Feedstocks for ethanol are abundant on the island through such sources as locally produced sugar cane molasses. 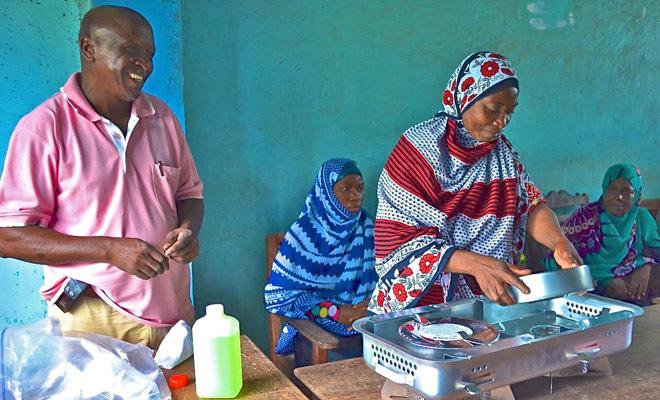 Project Gaia is excited to do its part in maintaining the coastal forest of East Africa and, now that the pilot study is complete, continues to make fuel available to participating households in Unguja while working to bring the project to commercialization.